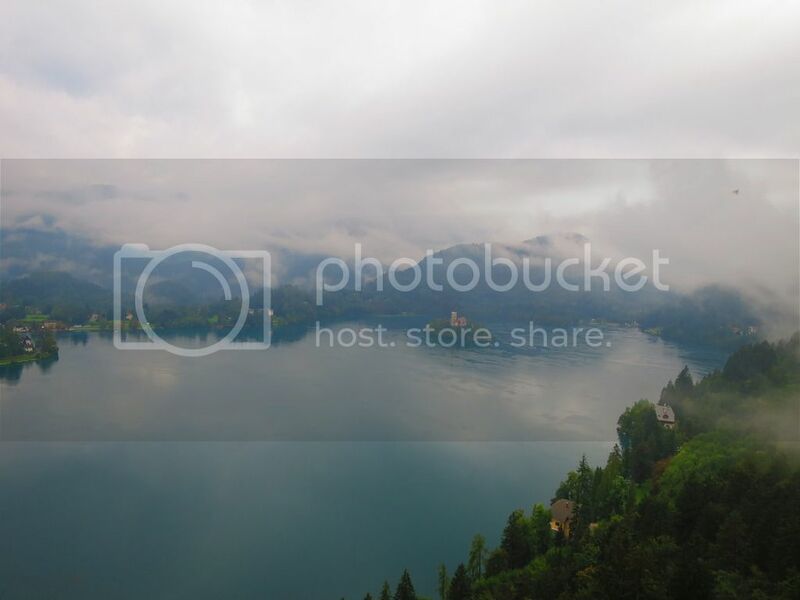 You’ve all seen the pictures of Lake Bled that are making their way around the travel blog scene. It’s safe to say that this is one of the most romantic and beautiful areas in Europe, a real hidden gem. If there’s one word of advice I can give you before travelling to Slovenia, it’s check the weather forecast. 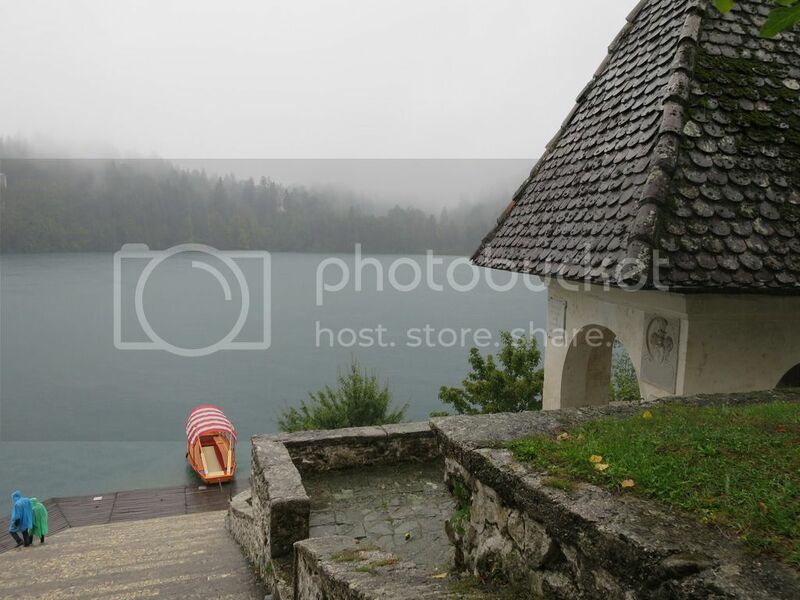 I stupidly decided to ignore the weather forecast for the second day of my trip to Slovenia and booked a trip to Lake Bled, Vintgar Gorge and Lake Bohinj in torrential rain and fog. 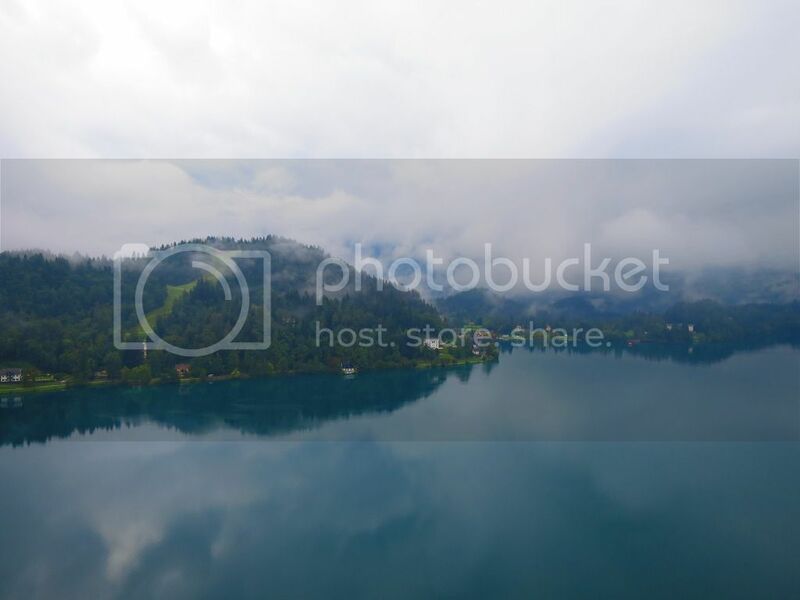 My photos of Lake Bled aren’t quite as beautiful as those you may have already seen given the fact that fog was surrounding the entire area. Lake Bohinj was unrecognisable and we couldn’t get out of the car because the weather was so awful. We also couldn’t enter Vintgar Gorge because of how dangerous it would be. 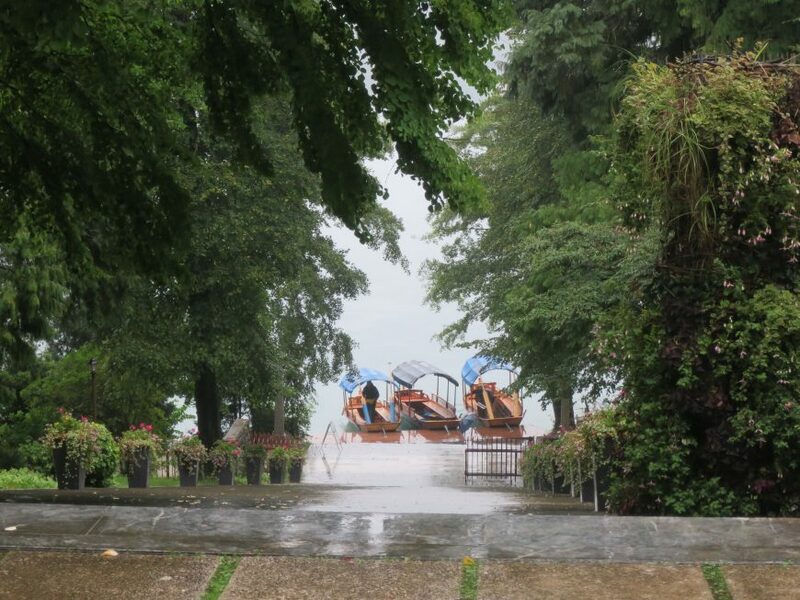 It did make for an interesting boat trip across the lake to the island of Lake Bled however… for someone that’s afraid of boats, I did pretty well at keeping my calm in a tiny wooden boat during the middle of a torrential storm! 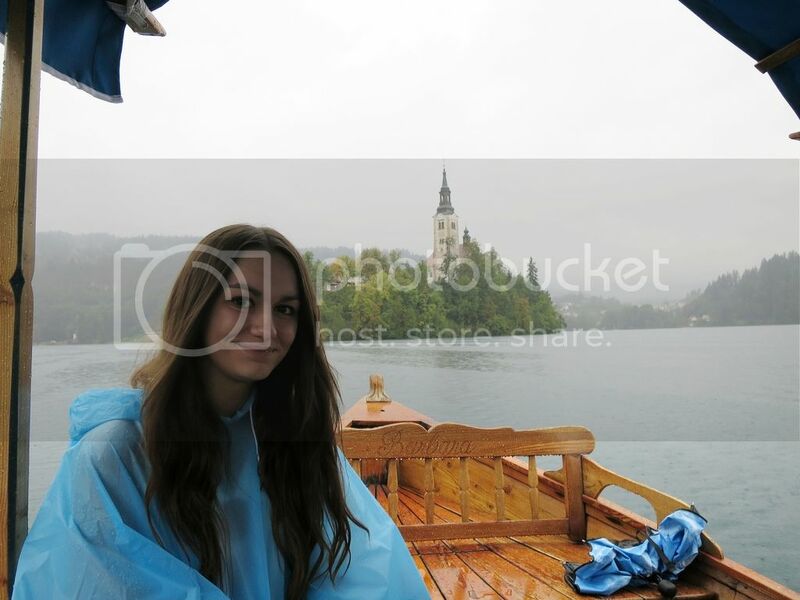 Typically, a girl at the hostel visited Lake Bled the next day and had glorious sunshine for the entirety of the day. I guess this is an excuse for me to go back in the future! 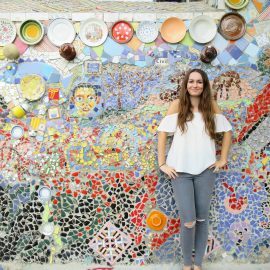 For some really beautiful sunny shots of the area, visit the beautiful Adventurous Miriam who seems to be as in love with Slovenia as I am! As I didn’t have a lot of time in Slovenia and I wanted to cram as much in as possible while feeling safe given that this was my first solo adventure, I decided to book the Alpine Fairytale Tour with Roundabout Travel and I would highly recommend this company, our tour guide tried to make the trip as special as possible, even though we were severely hindered by the weather. 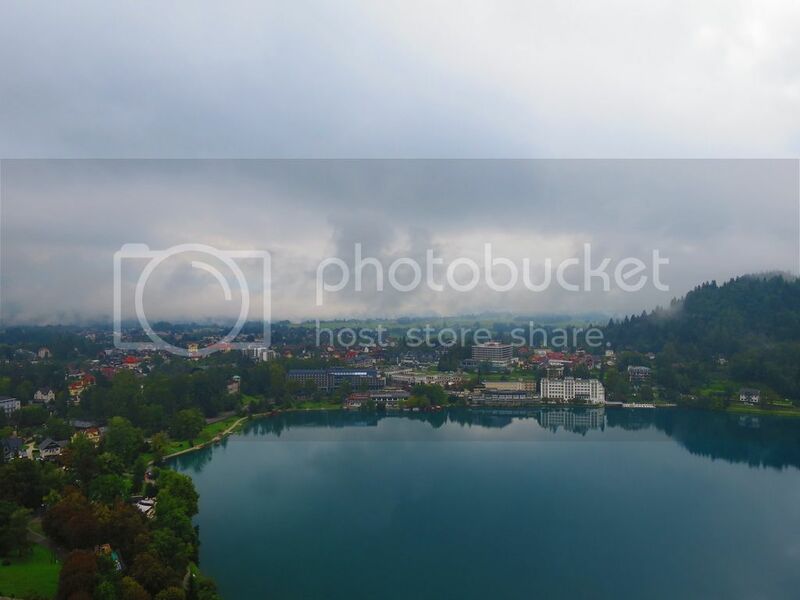 If you don’t wish to do a guided tour of this area, Lake Bled is easily accessible from Ljubljana by bus/train, although I’ve been warned that there is a fair walk from the train/bus stations to the main base of the lake. Many people also choose to stay the night in this gorgeous area, The Ace of Spades Hostel is highly recommended by the people I met in Slovenia! 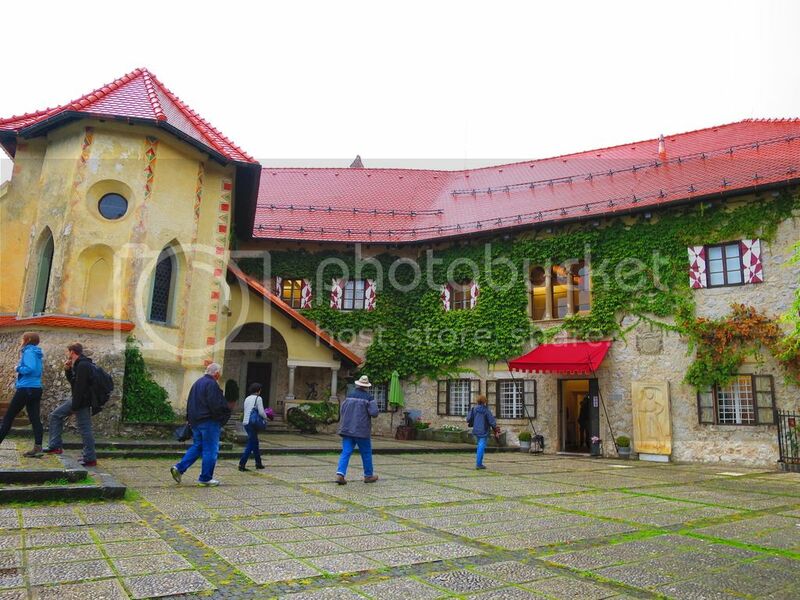 It’s advisable to book this hostel in advance in the summer months as Lake Bled is such a popular destination with travellers! 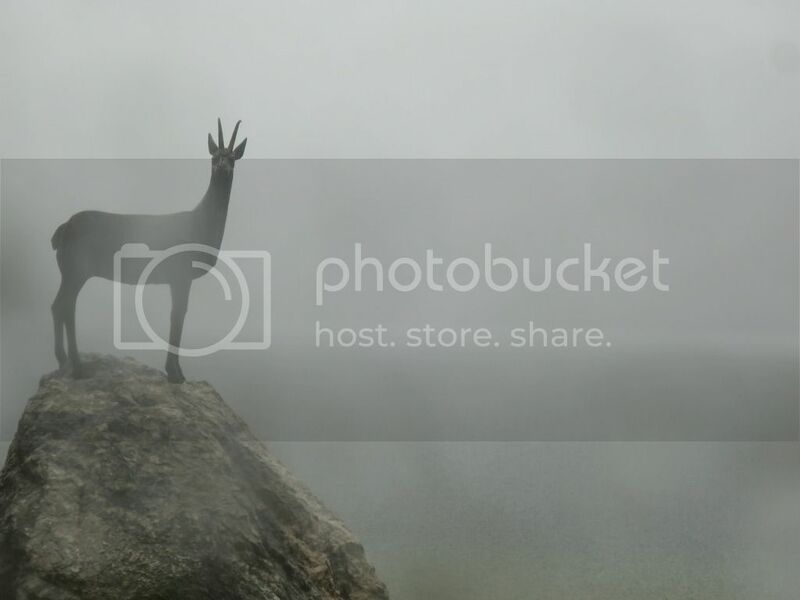 Pity about the rain but that deer(?) photo is gorgeous. Rain has never dampened our travel spirits. Kewl you should come up with that. Exltlcene! I think the fog makes it look even more magical and beautiful! Stunning shots!! Aw thank you! Rain, fog and storms definitely made for challenging photography! It’s such a shame about the weather BUT it’s the best excuse to revisit! Those shots are stunning. I always enjoy those kind of weatherconditions since it makes the place a lot more magical. And it’s a really good excuse to come back another time and hoping the weather is ‘better’. Thanks so much for the mention <3 I'm sorry to hear about the weather, but I still think your photos are lovely.